America’s oldest and largest grassroots environmental organization, Sierra Club, has filed a lawsuit to stop a member of one of the world’s most popular rock bands, U2, going ahead with plans to build five mansions on a Malibu hilltop. 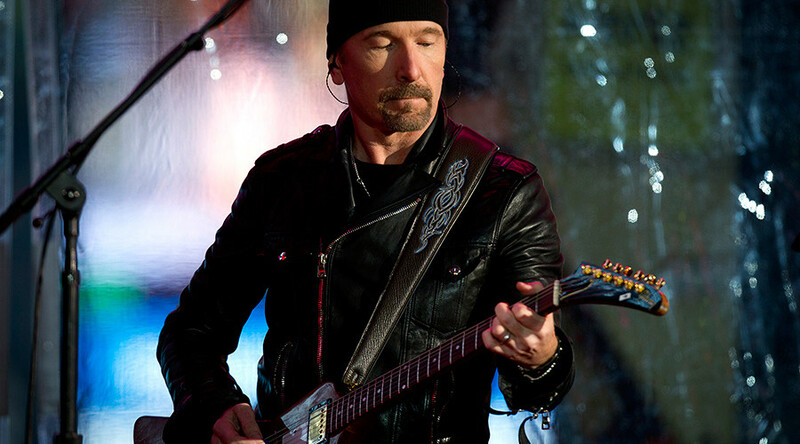 U2 lead guitarist, The Edge, was granted approval for the project, which includes a consortium of four other Irish investors, by the California Coastal Commission (CCC) last month after an almost decade-long battle. The Edge, whose real name is David Evans, bought the 156 acre plot of land in 2005. In 2011 the project was blocked by the CCC, eight votes to four, citing concerns from environmentalists that the mansions would be an eyesore on the coastline. The commission's executive director said at the time the project was "one of the three worst projects in terms of environmental devastation" that he'd seen. Since then, adjustments have been made to the $9.7 million project in the Santa Monica Mountains, which include dedicating 140-acres of the 156-acre site as open space available to hikers and horse-riders. The Edge agreed to build the five houses closer together and on a lower-lying area to preserve the view of the coastline. He pledged the mansions would be "some of the most environmentally sensitive ever designed in Malibu" and vowed to compensate for the destruction of grass areas during the building work by planting an acre of purple needle grass – California's state grass. The amendments, however, have not satisfied Sierra Club, the organization founded by legendary conservationist John Muir in 1892, which filed action against the CCC in the Los Angeles Superior Court on Thursday, according to The LA Times. The group claims the commission did not properly evaluate the project before granting approval and did not consider the impact that putting homes in Malibu's Sweetwater Mesa area would have on air quality and greenhouse gas emissions. 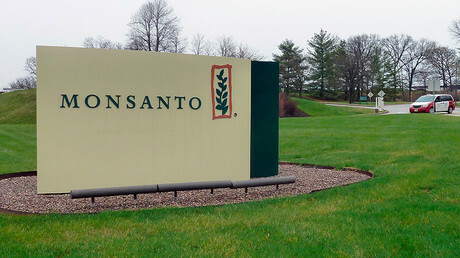 Commission spokeswoman Noaki Schwartz said her agency had not yet reviewed the lawsuit and could not comment, according to the Press Association.